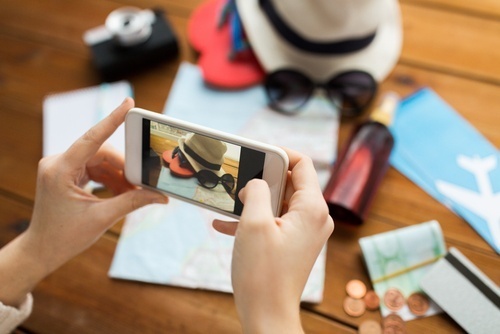 Today’s travel industry is becoming increasingly mobile. Not only are more and more travel companies embracing the idea of mobile apps or platforms, but travelers are now more than ever before researching, booking, and reviewing travel and tourism options on-the-go. This movement has essentially pushed the entire travel booking experience into a real-time mode where travel companies and customers are communicating and engaging in the moment rather than during the span of several hours or days. 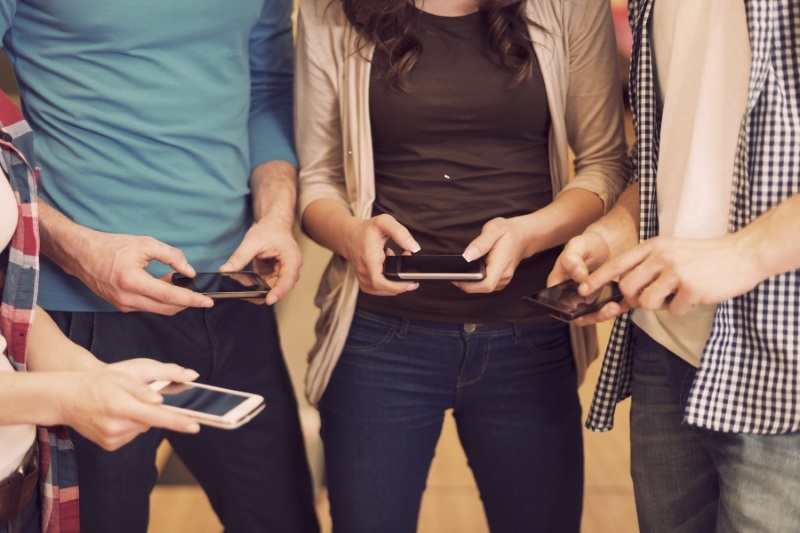 For tour operators, whose ability to leverage growth and productivity depends largely on real-time visibility and access to products and services, embracing mobile technology is a key avenue to create lasting, profitable relationships with customers. Because so many tours and activities in today’s travel landscape are booked on-the-fly — for example, a customer might learn of a winery tour during a breakfast and want to book a spot on the tour for later that afternoon — tour operators who incorporate mobile technology will be able to capitalize on this new brand of customer who seeks quick accommodation and rapid responsiveness from travel companies. The word ‘delight’ may not be the first thing that comes to mind when you think of boarding passes, rental car vouchers, or confirmation e-mails - each of which are are elements of modern travel with its ever-increasing complexity. Replacing that complexity with simplicity, however, is a delightful proposition indeed, to say nothing of a major value proposition. And one of the best ways of cutting through this complexity can take the form of the right mobile travel app. 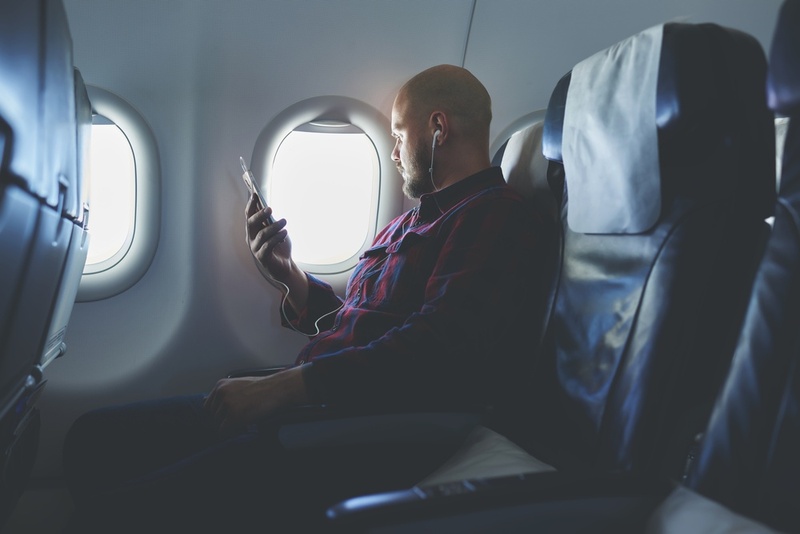 Increasingly, modern travelers rely on their mobile devices for managing their travel, from bookings and scheduling to managing documents like boarding passes and rental car reservations. According to a recent study by research group eMarketer, about 51 percent of travelers who complete bookings in 2016 will do so via a mobile device - primarily a smartphone or tablet. This figure represents an 8 percent increase from the year prior and reinforces what many in the travel industry have been saying for years now: Mobile bookings have arrived as a major player in how customers book and experience travel. The more you dig into the numbers, the more startling the picture becomes about just how impactful mobile bookings are and how crucial it is for travel companies to embrace this technology. For example, out of more than 48 million customers who book travel arrangements in the United States in 2016, it’s estimated roughly 38 million will use a smartphone to do so. This represents a massive customer base without taking into account the number of smartphone users on a global scale.